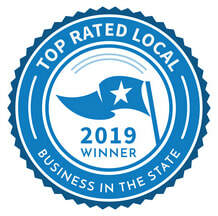 Welcome to All Starz Limousine Service. 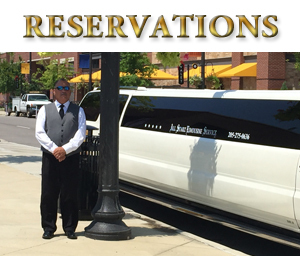 We are a family owned and operated business that provides Luxury Stretch Limousine transportation services. 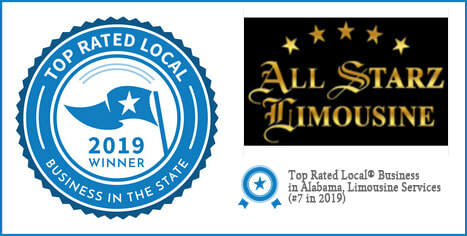 We began by serving our local community here in Birmingham, Alabama and have grown to be a premiere provider of professionally driven limousines that reaches out state wide as well as to surrounding states. 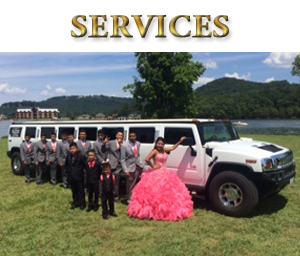 Do you have an upcoming Special Occasion, Wedding, Prom, Anniversary, Birthday, or Quinceañera? Do you need one of our limos to pick up or drop off a special guest at the airport? 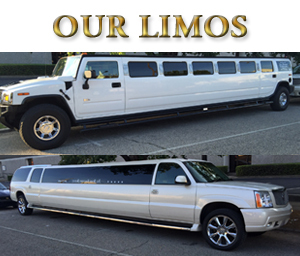 Would you like one of our limos for a group trip to a ballgame or sporting event? Take a look at the Services we offer for more information. 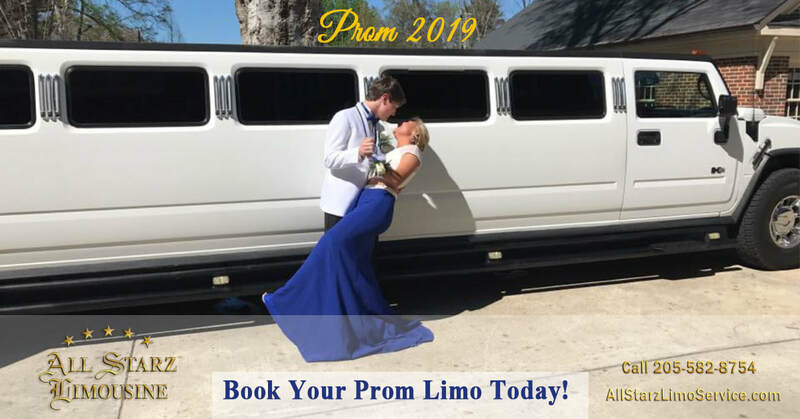 Reserve your Limo Today! 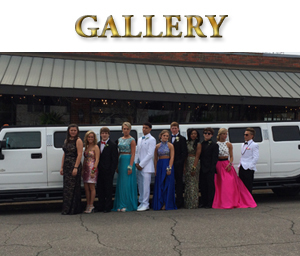 All Starz Limo Service helps make all of your occasions and events special. "You're the Star in our Car"